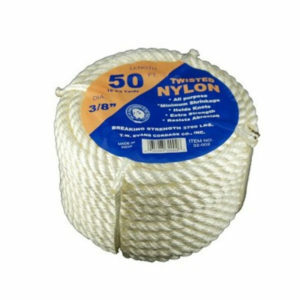 Solid Braid Nylon stays firm, round, and flexible while resisting abrasion. 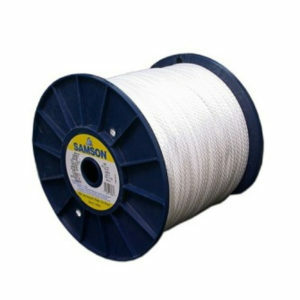 It also resists rot, mildew, mold, UV degradation, and most chemicals. 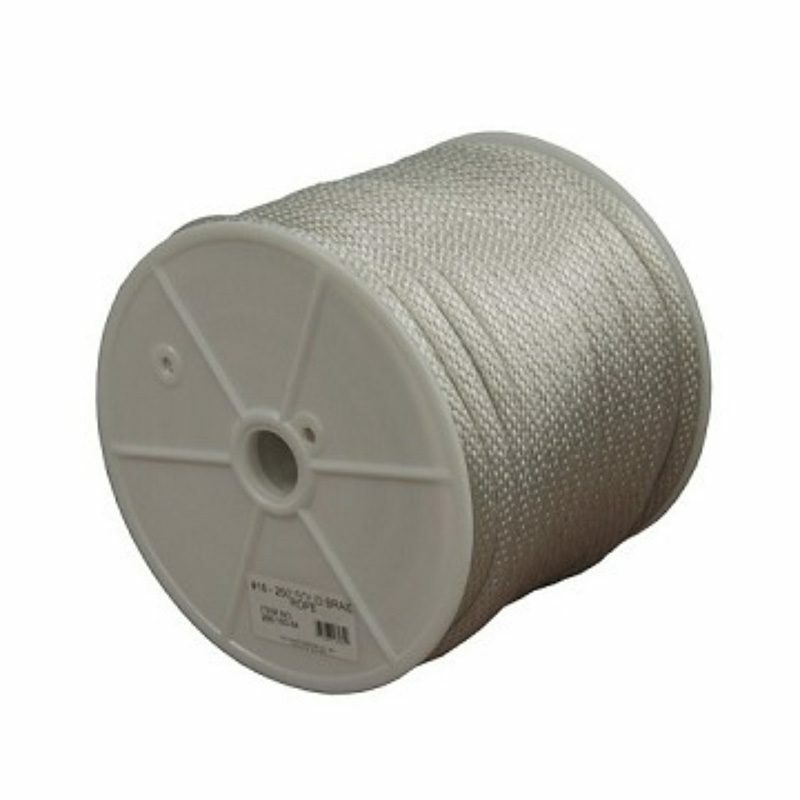 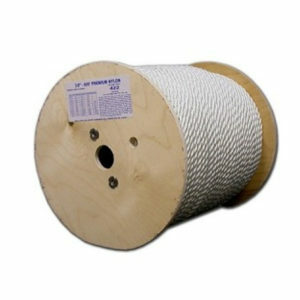 Solid Braid Nylon is white and conforms to U.S. Military Specification #: MIL-C43307B.